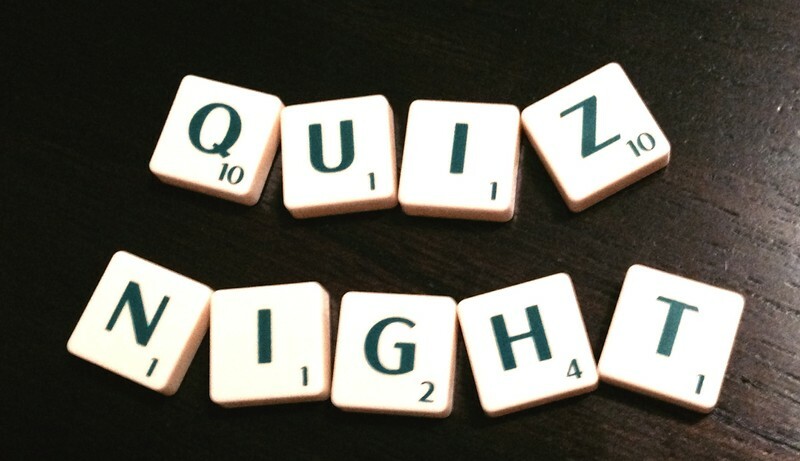 The Black Dog Tavern in Makotuku are having a fun Quiz Night. Teams of 4-6, call 027 8574810 to book in your team. Prizes for the winning teams, and spot prizes to be won. Food and beverages are available.